In the current modern times, we have come across various kinds and types of healings as follows, but not limited to it. 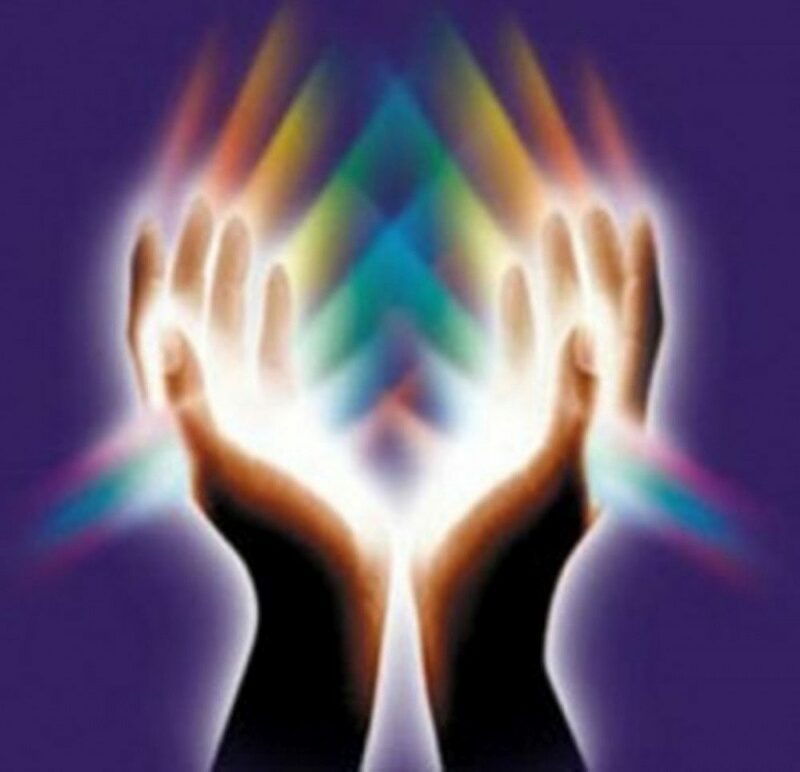 Fine, its good, do that, I myself do Reiki, Self Hypnosis, Chakra Healing, Crystal. I wish to say that unless one does not know what exactly to heal from the horoscope, the healing may not work, or though it works, it may not heal the root cause but only the problem. This is like treating temporarily. The issue may resurface after a few years in the same form or some other form. If you get your horoscope read and refer to the following and ask your astrologer, which planet, sign, and element are the true culprits responsible for that very problem, then you can then get a better well informed idea of what actually to heal. Someone has Saturn and Rahu responsible for wealth problems, Earth sign is weak too. This is the knowledge arrived at after consulting an astrologer. So what healings can be done? You can always tell the practitioner or your Guru of the healing system you learnt requesting them to suggest the best crystal, or other such object for the planet to be healed. Caution, do not heal the planet or element because it may pacify or aggravate its other influences too on your life, which can be dangerous to your life. Always note that there are side effects of healings done without proper knowledge. In this case, the intention in most healings will be to pacify the negative and delay causing influences f Saturn in my wealth generation area of my life. Saturn being responsible for many other good things in life, like getting good results of past Karma, ability of patience and calm, Karmic judgements good for you, etc., will get pacified too, if one simply heals Saturn by pacifying its energies. This is why Gems, Yantras, Talismans, Rudraksha, other items do not work, mostly the ones hawked by astrology websites, astrology portals etc. Thus a judicious wise healing needs to be done after consulting your astrologer. You may consult me too if you feel like. Well your horoscope is the chart of the heavens at the time of your birth, it indicates what you will go through in this life based on the Karma collected by you in your past lives. Thus when you know the planet responsible for your problems in this life, (it is Karmic significator of your past lives collective Karma), heal the past Karma’s influence and correct it by healing the planetary influences. PreviousAstrology Secrets hidden by most astrologers.